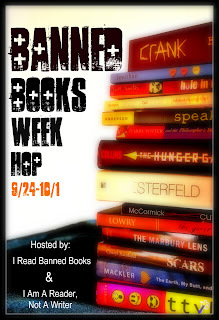 Michelle Madow: Banned Books Giveaway Hop! 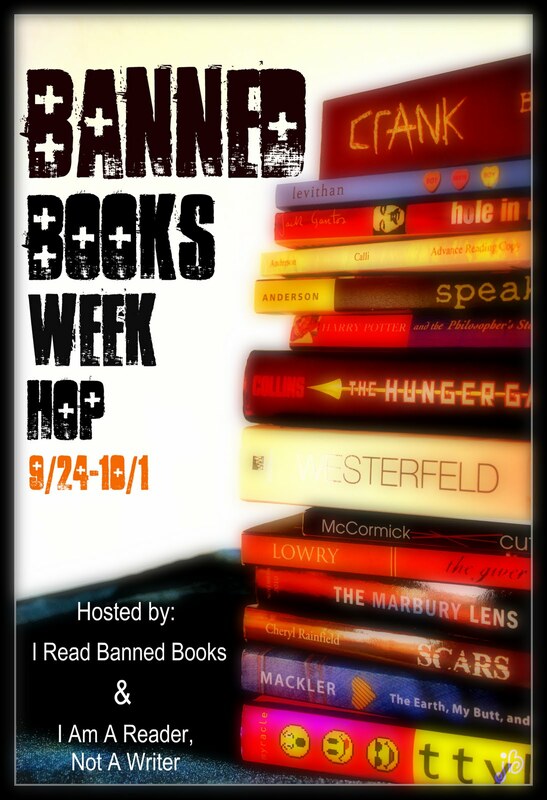 Welcome to my giveaway for the Banned Books Giveaway Hop, hosted by I Read Banned Books and I Am A Reader Not A Writer. Go to either of their pages to view all of the bloggers participating in this hop! 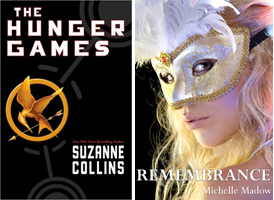 To go with the theme, I will be giving away one paperback of Hunger Games by Suzanne Collins. This is one of my favorite books I've ever read, and it appeared on the banned book list due to violence. Personally I do not support banning books; I think a parent should be able to individually decide what they think their kids should be reading. This giveaway is international, as long as the Book Depository ships to your country. Good luck! Thanks Michelle for this giveaway!